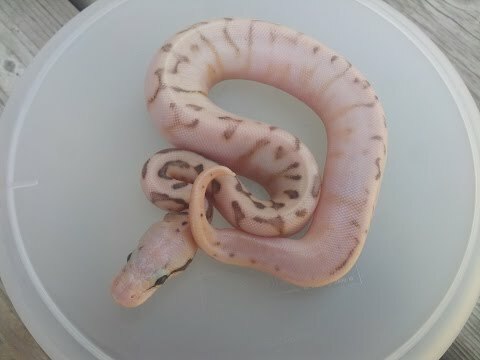 Ball-Pythons.net - When a member breeds their very nice looking male spider to a female pastel ball python, the results are not at all as expected! Captive Bred Reptile Forums UK - A super clean enchi fire pastel spider and his nice looking enchi fire spider clutch mate. 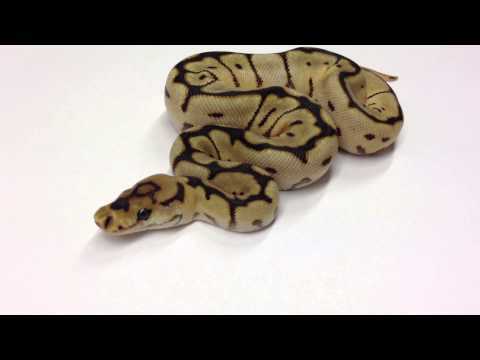 YouTube - Justin Kobylka and World of Ball Pythons team up for a holiday Advent calendar, of Ball pythons! Day two is a Black Pastel Spider Clown. Reptiles Canada - These beautiful comparison photos show the difference in coloration between some neat looking ball pythons.